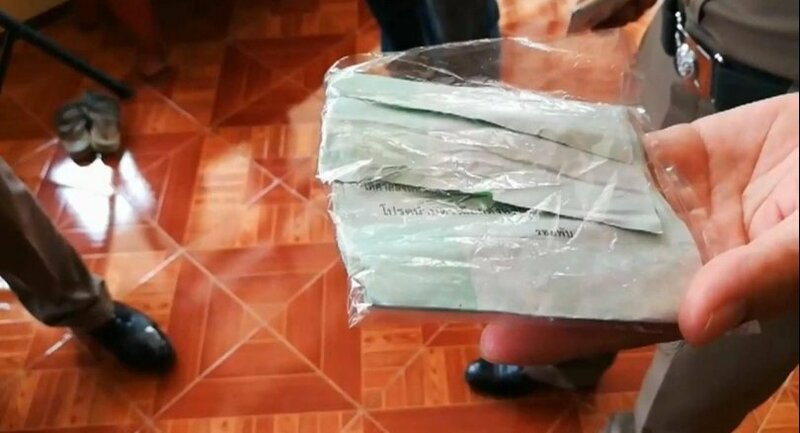 A 52-year-old man found to be under the influence of alcohol was detained on Sunday for allegedly damaging his ballot in Samut Songkram province. Sukul Chunting of Muang district, however, said he had accidentally damaged the ballot because he was heavily drunk. Sukul showed up to exercise his right at a polling station in the province’s Muang district but after he received the ballot and was about to vote, he reportedly damaged it. He was brought to Muang Samut Songkram Police Station and a blood test on him found the alcohol level in his blood as high as of 258 milligrams per cent. He told police that he had started drinking at 5pm on Saturday and drank throughout the night. “I was opening the ballot paper when I accidentally damaged it as my hands were shaking. I had no intention to damage it,” he said. He was charged with damaging the ballot, the punishment for which is a jail term of not more than five years and a fine not exceeding Bt100,000. If found guilty, he could also lose his voting rights for 10 years. for which is a jail term of not more than five years and a fine not exceeding Bt100,000. Absolutely. Mushroom picking or destroying a piece of paper are serious crimes (in this country). Killing a family of 4 on the highway. 2 weeks of monk duty. If found guilty, he could also lose his voting rights for 10 years. That's hardly going to affect him if a certain person stays in power. I do believe he has a 20 year plan ! Better go shoot black leopards or other protected wildlife, for that only gets you 16 months at most. In fact one could poach almost 4 leopards to receive the same accumulated jail term as one would get for tearing up one measly ballot paper. I'm too scared to get involved here, BYE ! he had started drinking at 5pm on Saturday and drank throughout the night. I'm too scared to get involved here, B﻿YE ! Need about 10 expletives in front of the INSANITY. It certainly says a lot about the country, wackoville big time. Raised the point, if you put a big X across it it does that count as destruction? It was only purchase but as can be seen, if people purchase before and consume after, this is what happens. The military should really have been out in force with random checks on residential addresses to ensure all citizens stay sober thus avoiding more instances of this serious crime.